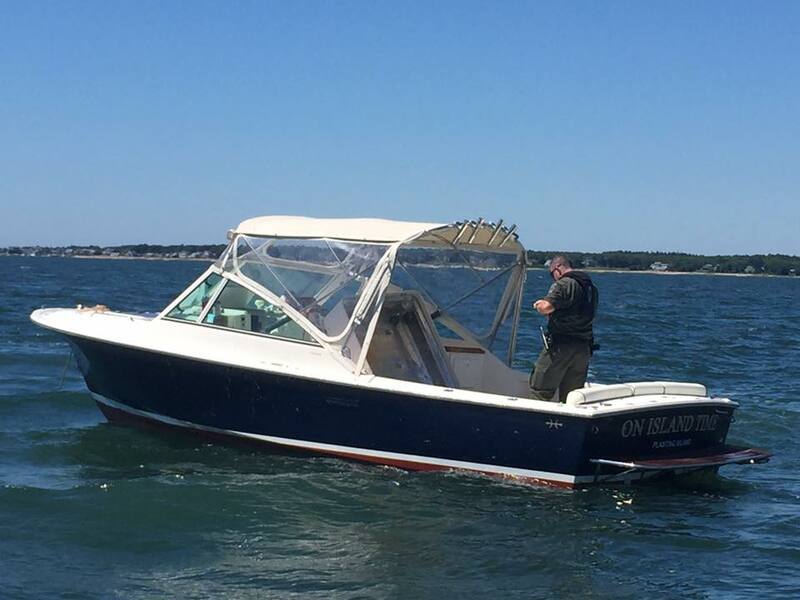 Four boaters avoided injury after the engine of the boat they were on began emitting smoke in the area of Converse Point in Marion. Due to the smoke and threat of fire, the four passengers jumped overboard with life jackets on. They were assisted by a nearby private boat.